Pastor Ulysses Stephen King, Jr., Mrs. Tiffany, and the Memorial Tabernacle Family are grateful for each of you who were able to worship with us Sunday. We were able to pray together, dine at the Lord's table together, worship and praise God together, and fellowship together! The time change tripped some up, but nothing can stop the praises and Word from going forth. Sunday's Sermon | Powerful Word from the Lord shared through Pastor King entitled "YOU CAN’T MAKE ME DOUBT HIM" (Luke 7:18-28) . Read the sermon notes below. 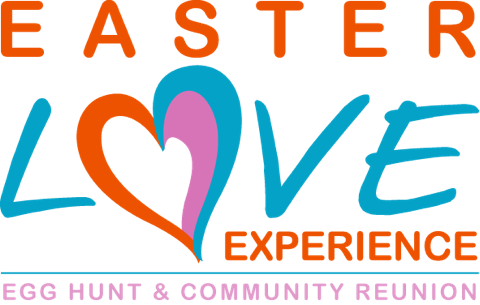 Worship in Giving | Visit http://mtchurch.org/contributions.shtml. 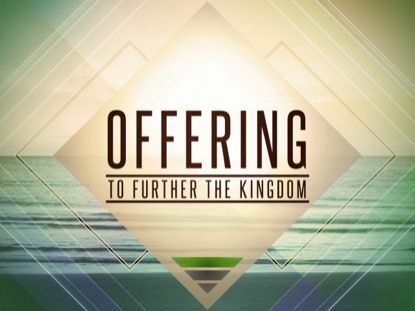 Select Contribution type, Tithe, and/or Offering. We thank you in advance for your support of the ministry. 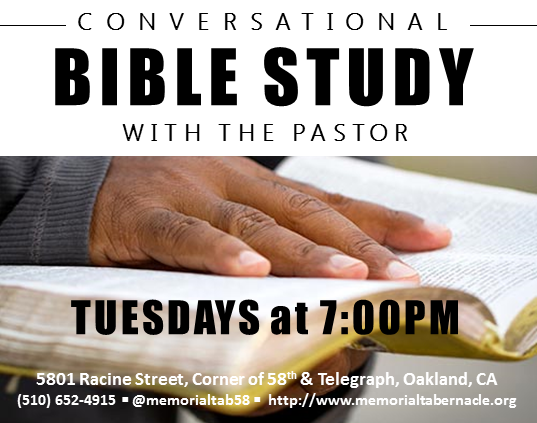 Tuesday Evening Bible Study | Engage in the discussion being had in this new discussion on miracles and healing power. Doors open at 6:40PM, and class starts at 7PM in the Deacon Solomon Wortz Jr Prayer Room. Enter off 58th Street. 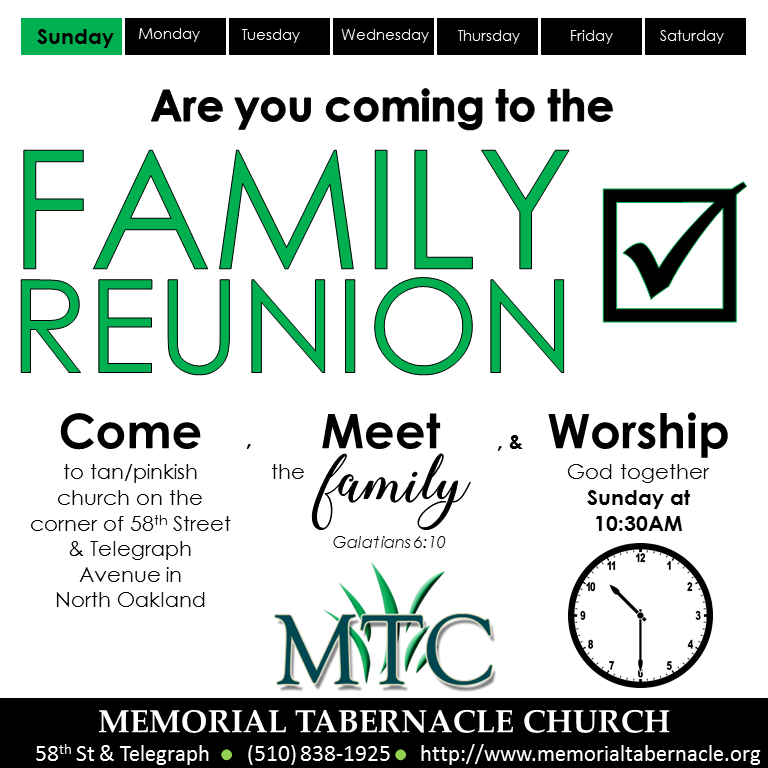 Thanksgiving Outreach | If you want to be a part of Team MTC and feed the hungry at the City of Oakland's Annual Thanksgiving Dinner Tuesday, November 20, please review the stations in this week's newsletter below and email admin@memorialtabernacle.org with your preferred station by Wednesday, 6PM. Talents | Bro Smiley and the Music Ministry are prayerfully seeking members to be a part of the MTC band. 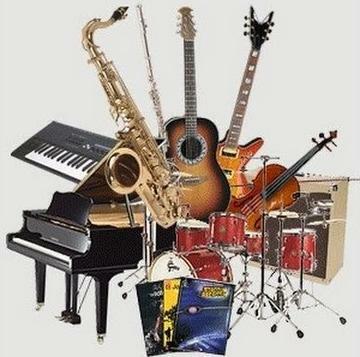 If you know someone desiring to use their musical talents to glorify God, please invite them out Wednesday, November 7 at 6:30PM for Music Ministry Rehearsal. Next Sunday's Worship Experience | Elder Calvin King will minister Sunday. 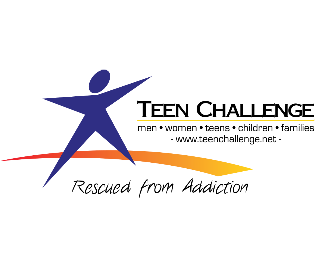 Also, we are honored to have Teen Challenge NorWestCal Nevada join us. They will share their testimonies of how God helped them overcome struggles and challenges in life, and their choir will share in song! 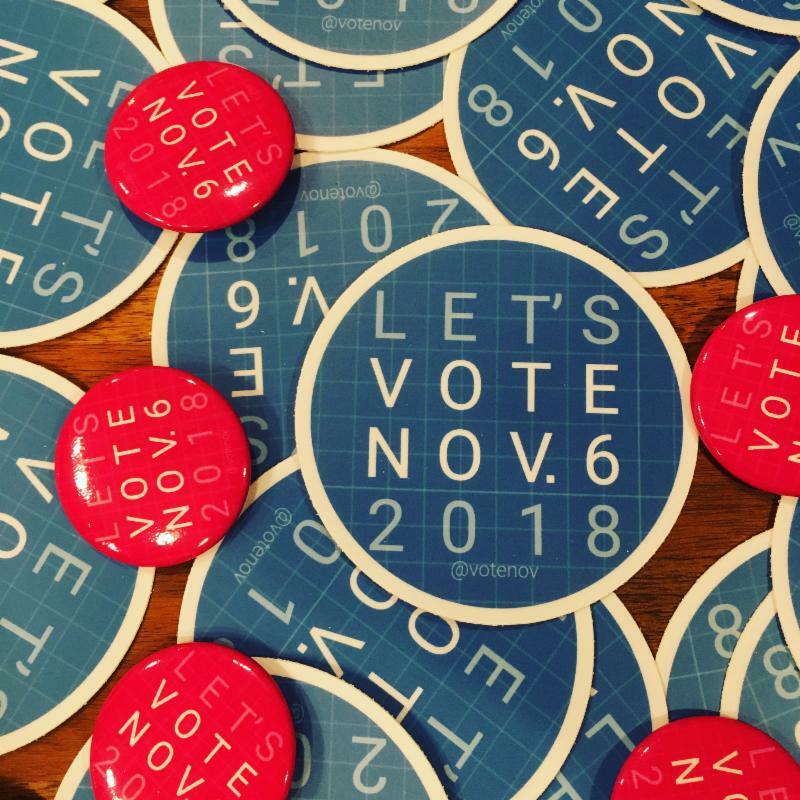 Young people are crying out, and this is one organization that has responded for decades. 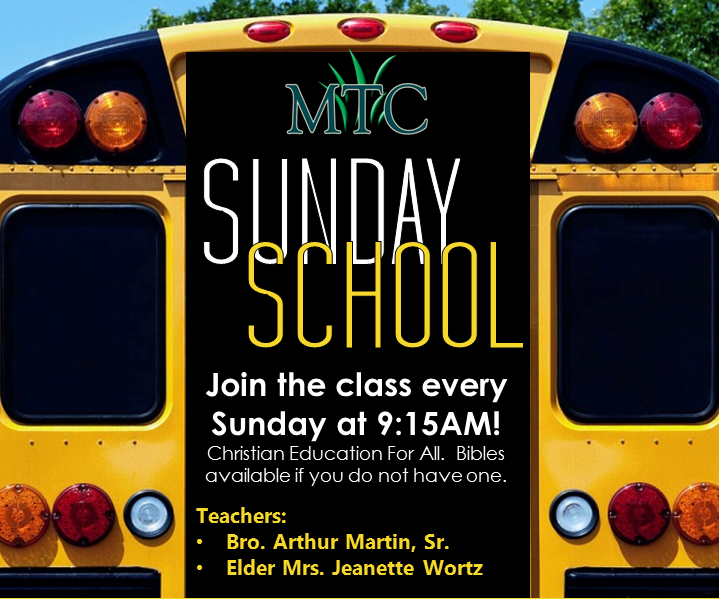 We invite you to become a member of a family of believers God is using to "reach to teach, teach to change" one person and one block at a time. Choose to be a part. We pray you will choose to at tend one of the reunion services to rece ive the love God has given us to give to you specifically! We are waiting on you! 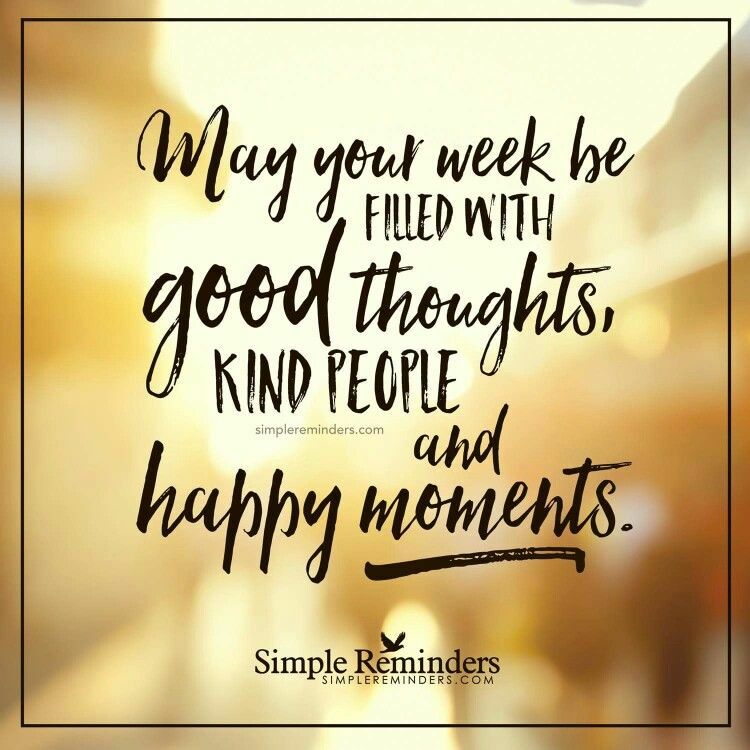 Let us know more about you by connecting with us on our online form or by stopping by 58th Street and Telegraph Avenue! See you soon! Teen Challenge NorWestCal Nevada Choir are our special guests! “YOU CAN’T MAKE ME DOUBT HIM” (Luke 7:18-28) OUR PASTOR ULYSSES STEPHEN KING, JR.
I’m sure that most of us here this (Sunday) morning have struggled with doubts. 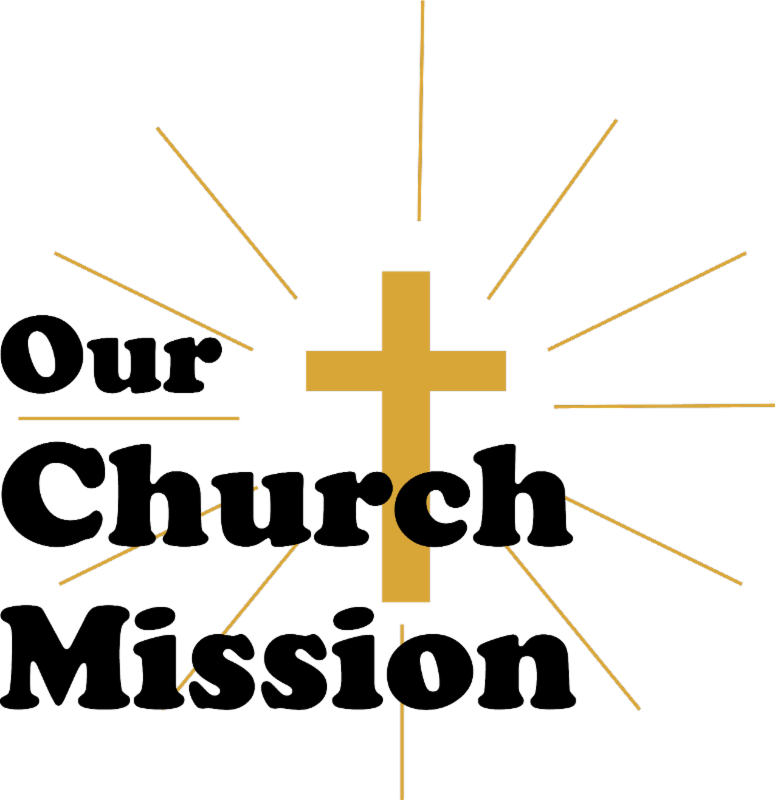 If you seriously contemplate your faith and what it means to follow Jesus Christ the chances are that every once in a while you’re going to come down with some questions, some issues, some uncertainties, some doubts. The problem is that some Christians leave their doubt untreated because they don’t want to admit they have it. 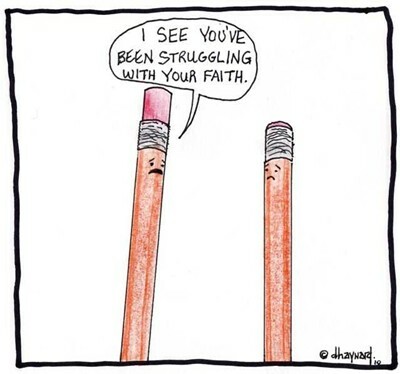 They erroneously think that to be a real Christian, they must have absolute certainty about everything regarding their faith, and so they’re afraid to admit it when doubt starts eating away at them. 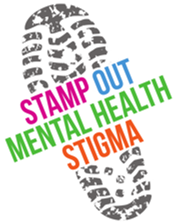 Sometimes, doubts are just smokescreens or deflections to hide the real problem. The problem has more to do with “won’t believe” as opposed to “can’t believe.” A lot of people can’t believe because they don’t want to give up certain aspects of their lifestyle. Responses Required by Wednesday, November 7th at 6PM. 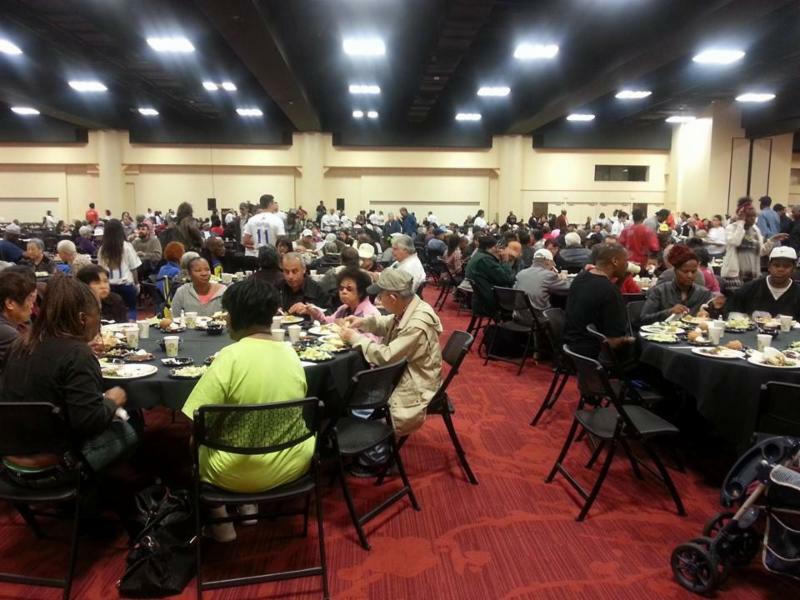 Thank you to those who are yet to participate and for those who have participated in the past with the City of Oakland Thanksgiving Dinner! 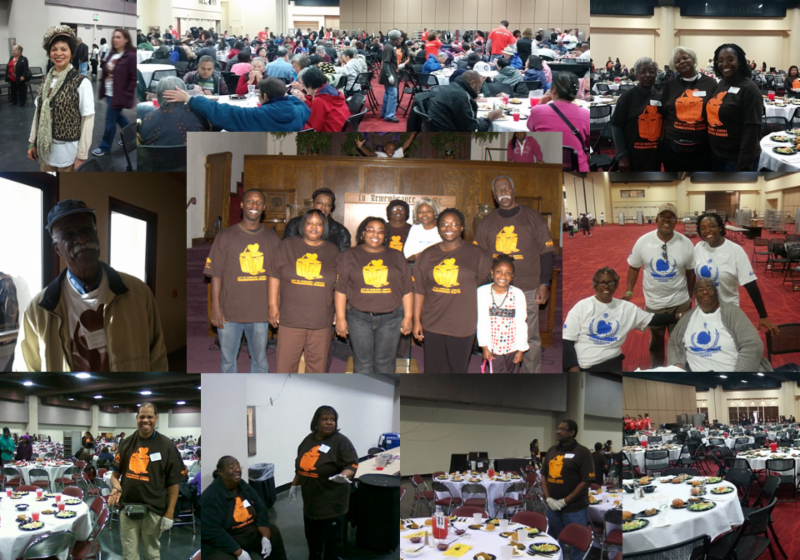 If you have registered in the vestibule to participate in this year's outreach on Tuesday, November 22nd, thank you. Your information will be emailed to Ms. Gesunda Wednesday evening with your contact information. 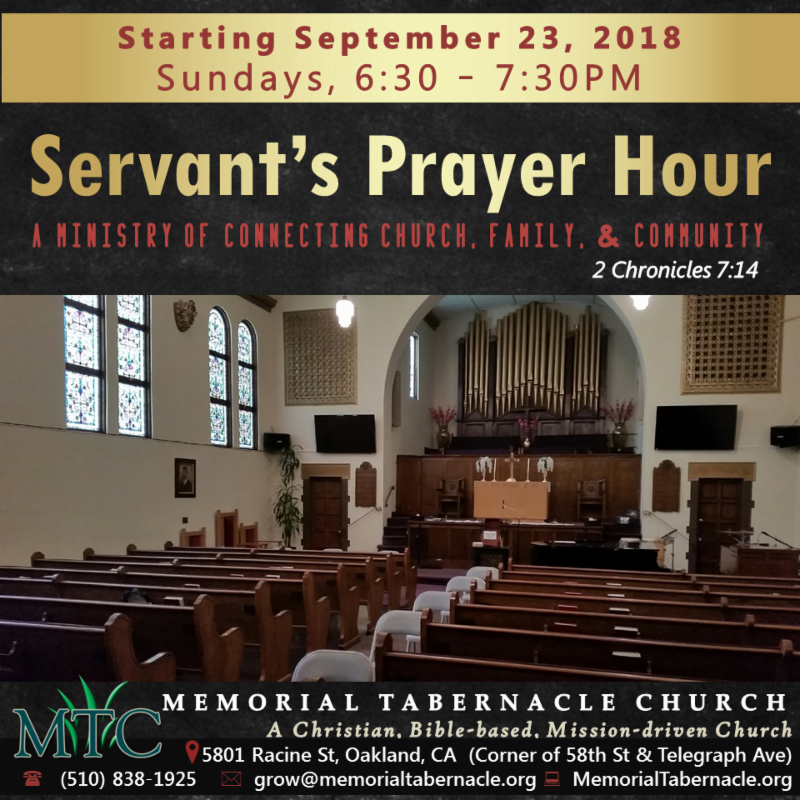 If you did not register in the vestibule, please email your name, phone number, email address, volunteer workstation desired, and time if applicable to admin@memorialtabernacle.org by Wednesday at 6PM. Download the volunteer workstations here . Thank you!